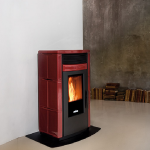 The Accentra makes it easier than ever to enjoy the warmth and convenience of pellet heat. 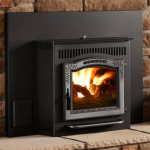 Maintenance is easy—and rare. 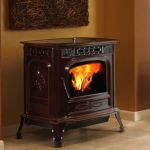 A large ash pan lets you burn nearly one ton of pellets before emptying is needed. 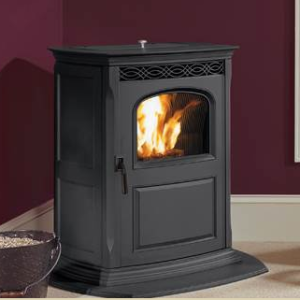 And, with the optional cast iron hearth pad and outside air kit, you can install the Accentra where other pellet stoves can’t go. 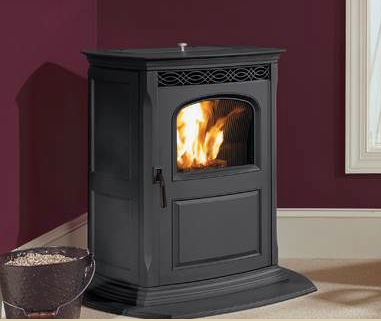 Category: Pellet Stove Tag: Harman Brands: Harman. 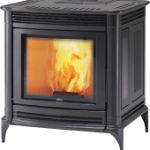 Heating Capacity*: 900 – 2,400 sq ft.